Corian Is Without Doubt The Market Place Forerunner In Kitchen And Bathroom Worktops. 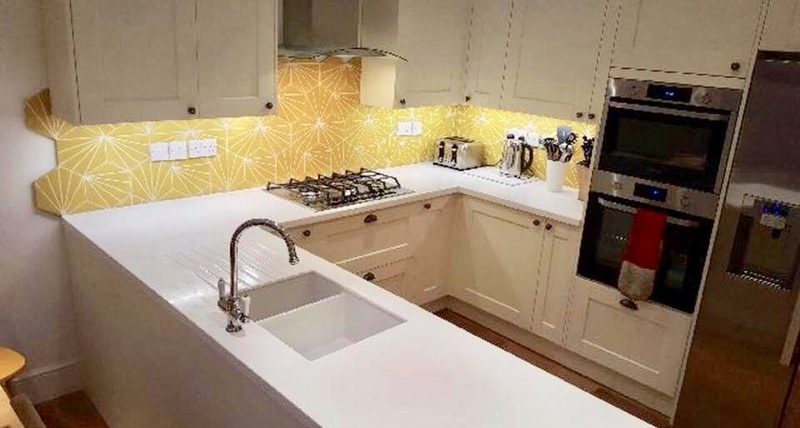 At Envy Worksurfaces we store a massive range of Corian worktops making certain that no matter where you are in the UK you won’t have to look anyplace else for your Corian bathroom or kitchen worktops. 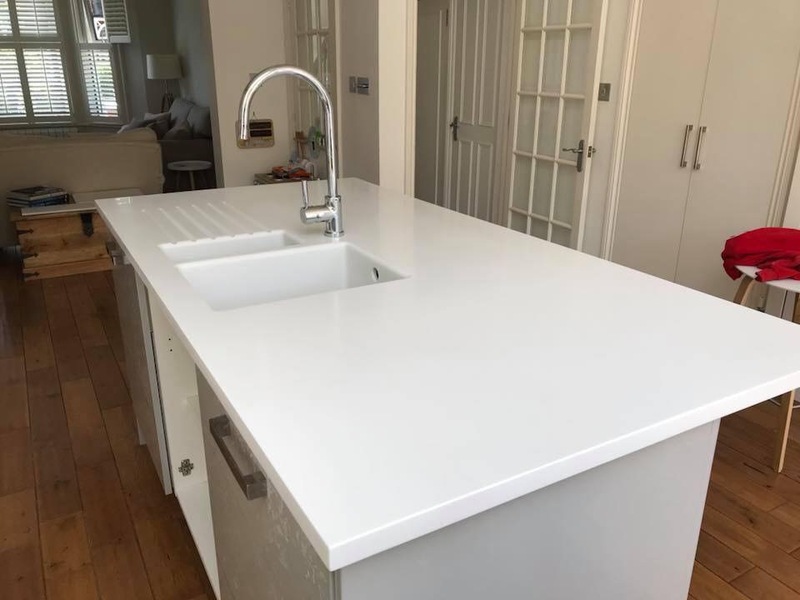 Our team also provide and install Corian counter tops for retail customers which include office reception areas, bars, restaurants, or furnishing large new build projects. Being authorised Corian Fabricators when you order your Corian Worktop it can be formed into any layout and you can save as much as 60% as your kitchen or bath room worktop will be made by us in our workshop in Doncaster South Yorkshire then fitted by our very highly expert installation crew. 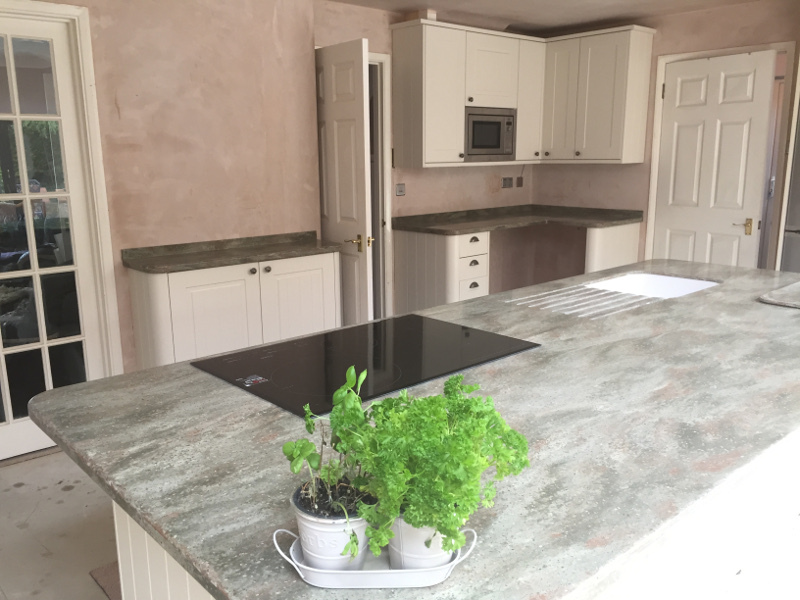 Corian worktops come with an impressive past record of being durable, versatile with the potential to be easily restored should a calamity happen. 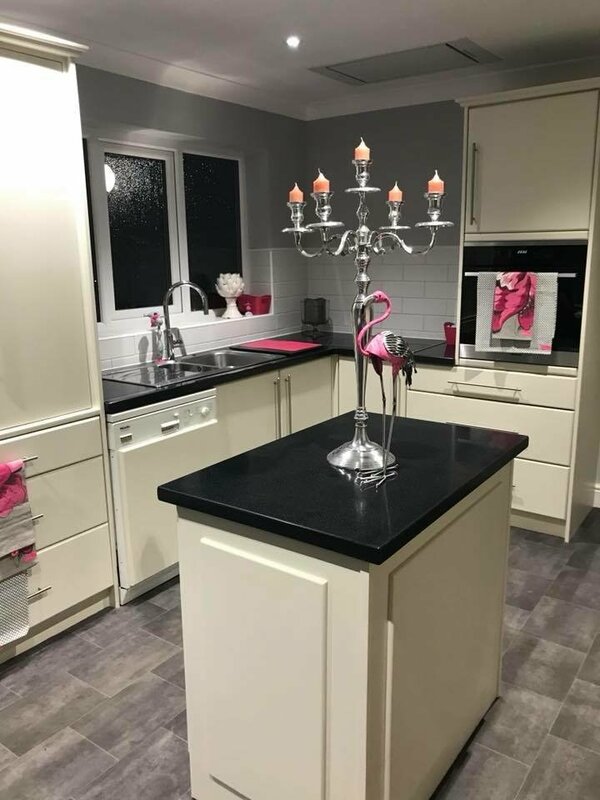 Corian worktops and countertops are provided in an amazing array of over 100 colours and they lend themselves to creative uses, innovative layouts and enduring work surface functions, you have the utmost freedom of expression in your layout, incorporating enduring elegance with useful performance. 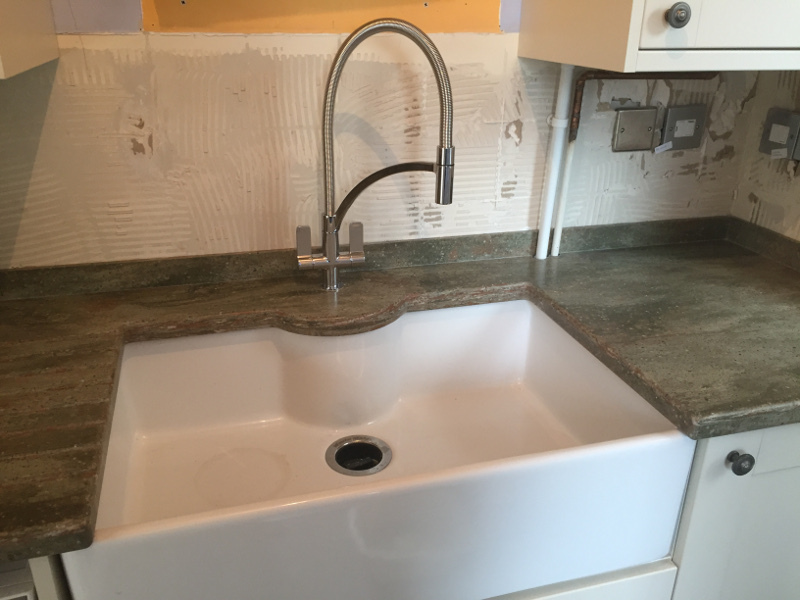 Home bathroom and kitchen concepts have advanced to a different level with kitchen worktops, prefabricated sinks and islands, created from high performance Corian solid surface. It introduces a balance of performance and beauty. 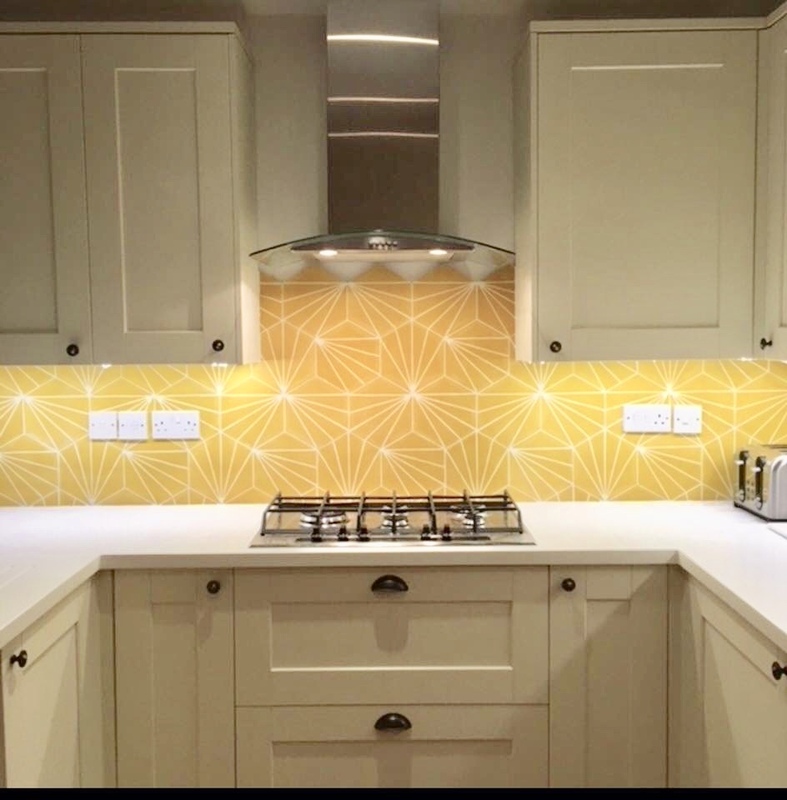 Corian solid surface is right at home with both the modern and the more traditional kitchen materials. Its exceptional effects of light, colour and texture play in classy counterpoint in contrast to kitchen concept features wrought of glass, wood and stainless steel. As it is non-porous it is very easy to clean, is NSF/ANSI 51 Certified for food contact and stains can not go through its surface, evaluations have yet to identify a material located in kitchens or bathrooms that will stain a Corian worksurface. 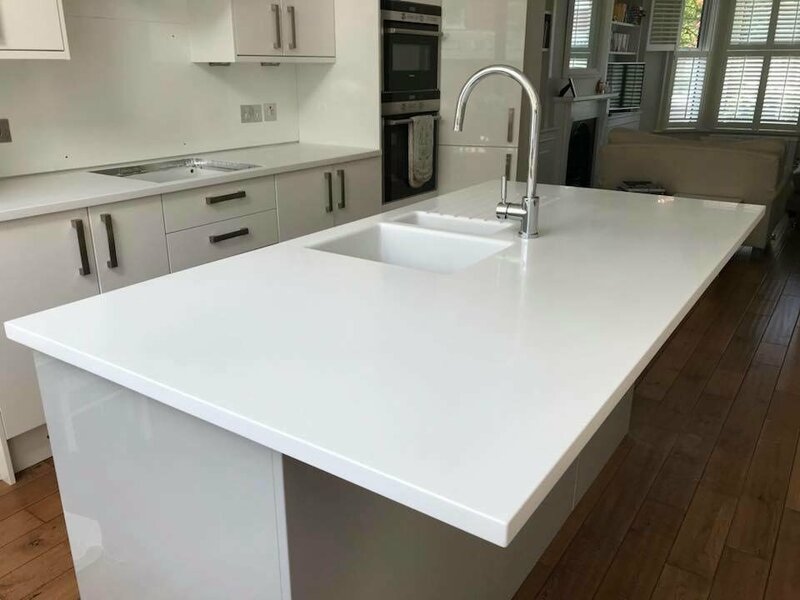 As a result of the seamless look of Corian kitchen worktops, coved backsplashes and sinks it guarantees there are no gaps to trap dirt and bacteria. It is warm and inviting to the touch since the material takes it’s temperature level from the area it’s in.